Once again it’s time to dust off the pre-1987 bikes, iron the retro cycling jersey, warm up the moustache wax and send the tweed plus fours to the dry cleaners. 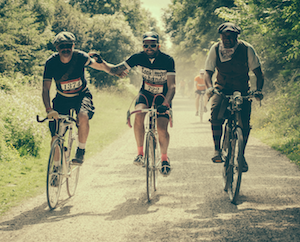 Eroica Britannia is back for 2015 and we’re going to be there. 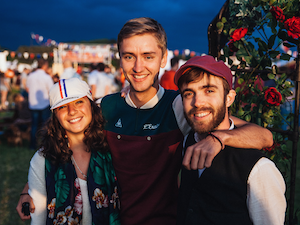 Eroica Britannia is a 3-day festival, celebrating all that is good about British vintage, the countryside and retro cycling. It will be once again centred in the beautiful lands of Bakewell in The Peak District National Park on 19th - 21st June for the second chapter of Eroica Britannia. There will be 3 solid days of fine music, food, drink, acres of cycling paraphernalia and a 3-tiered cycle ‘race’ for all abilities. We say ‘race’ because it’s not about winning or losing, but how you get there, and suporting your fellow riders. For the second year running, Eroica has chosen the Movember Foundation as its official charity of choice. We both appreciate that achievement comes from hard-work, good communication, making the most of what you’ve got and some honest elbow grease. We are all about getting people active whilst having a good time, which is why the fit is so perfect. 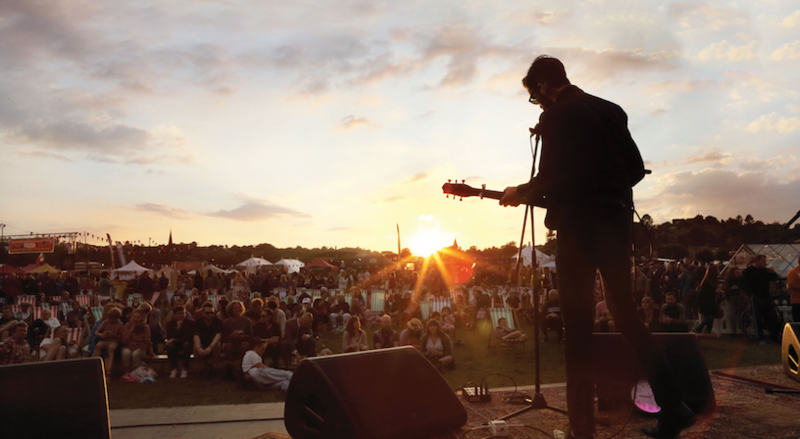 We will be there with proverbial bells on, so come have a chill out and a chat at the Movember Tent, grab a cuppa at our Yorkshire Tea station (donation = libation! ), rest up your two-wheeled steeds for the day or night at our Bike Shed and sit down for a chat about all things healthy and hairy with the Movember crew. This is the perfect excuse to get out of your armchair and get some wind in your hair, whilst looking sharp and having a laugh. And if last year was anything to go by, it’s going to be a corker.